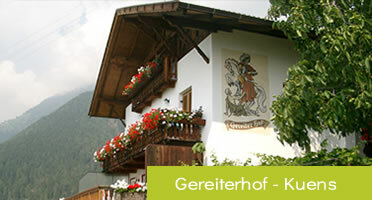 Living in nature – that’s the motto at the Rimmele-Hof! 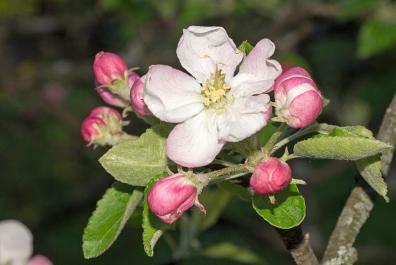 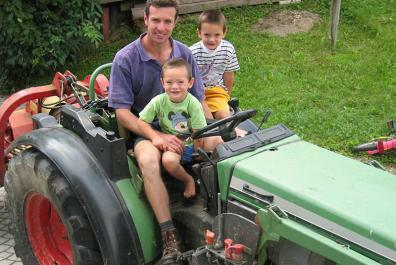 Our fruit-farm is a small family business which we love and manage with passion. 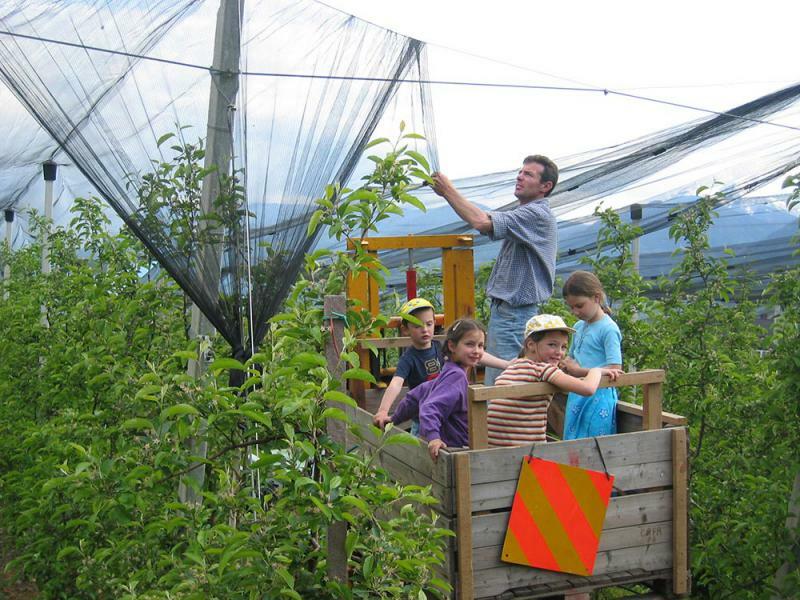 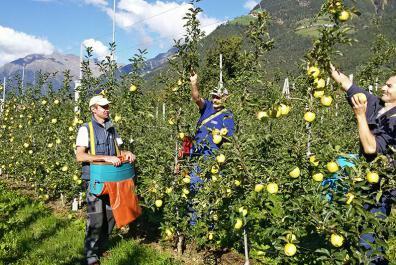 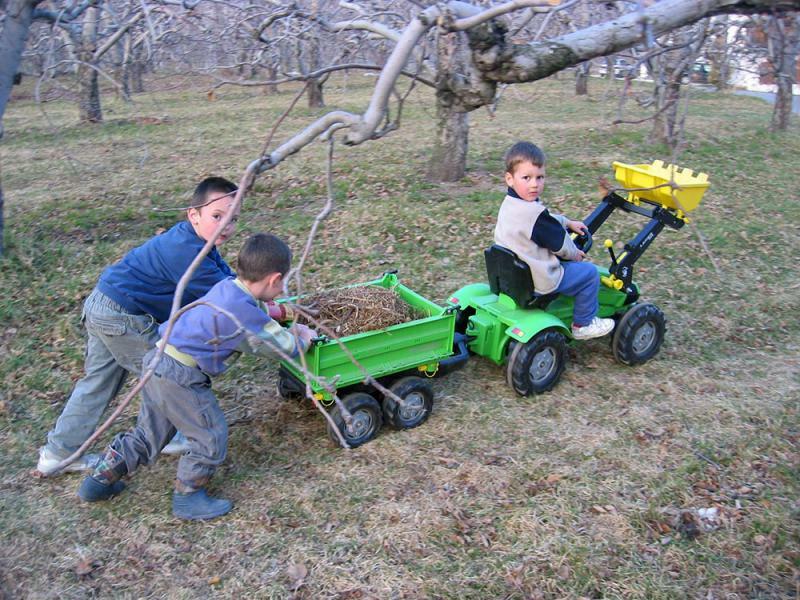 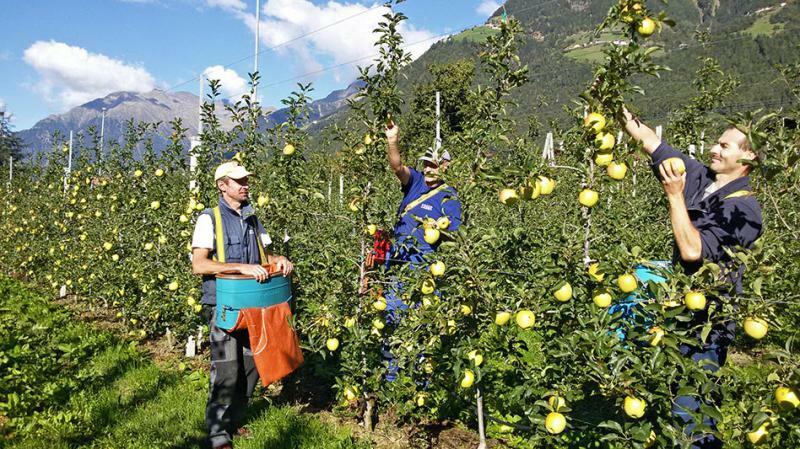 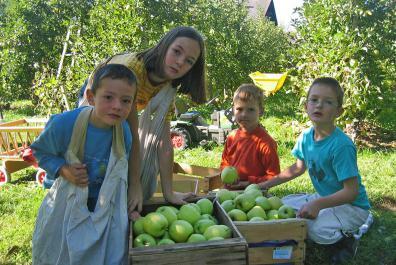 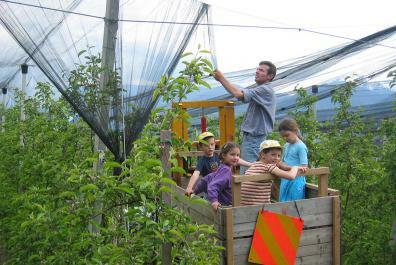 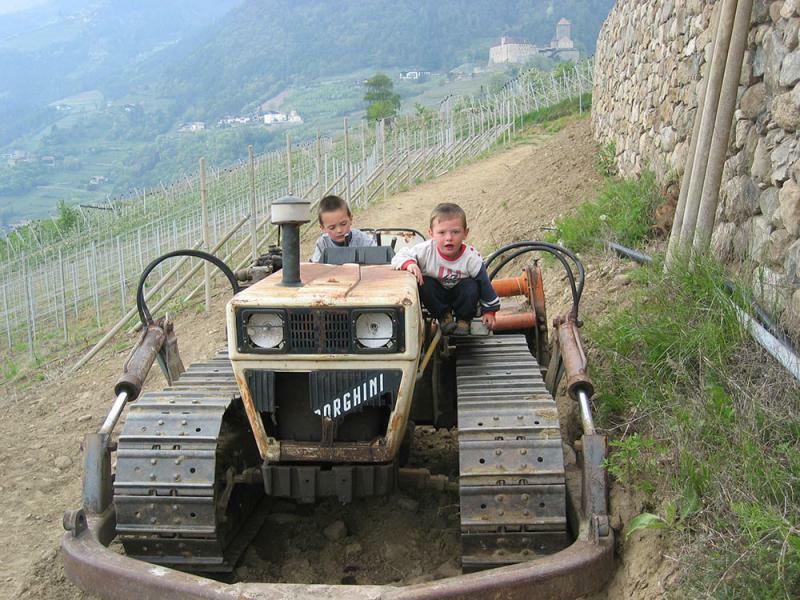 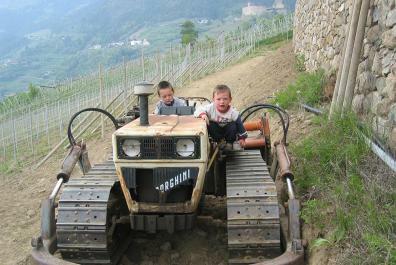 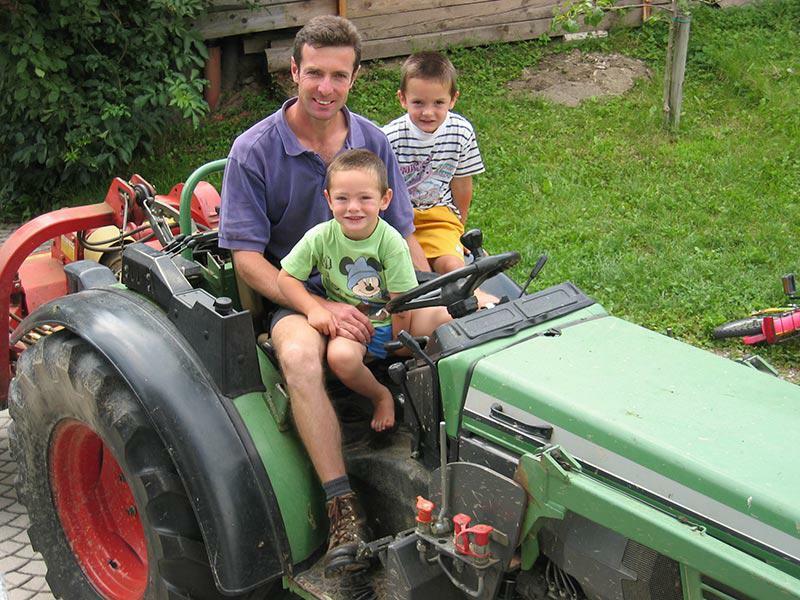 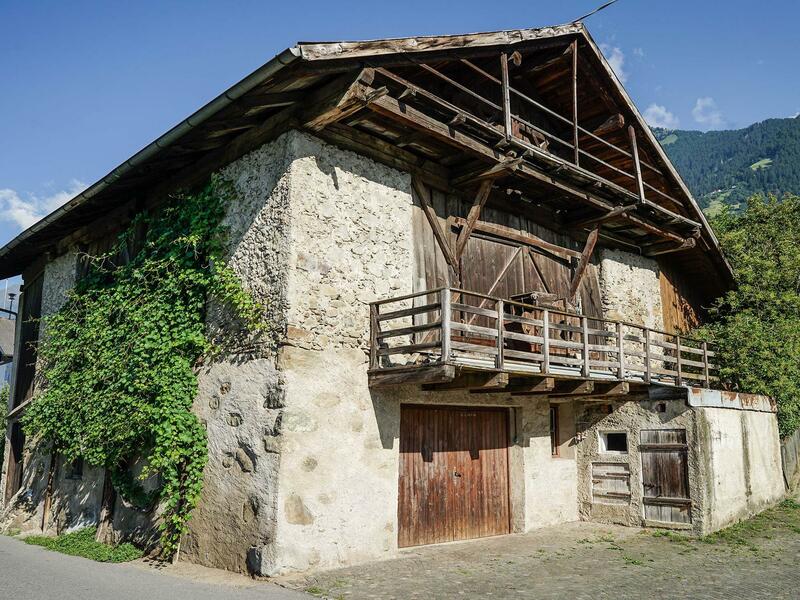 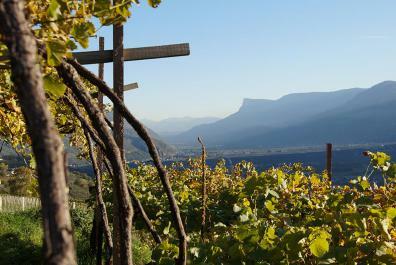 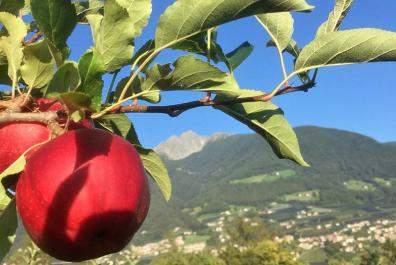 Visit our farm and live the life of a typical South-Tyrolean fruit-farm family. 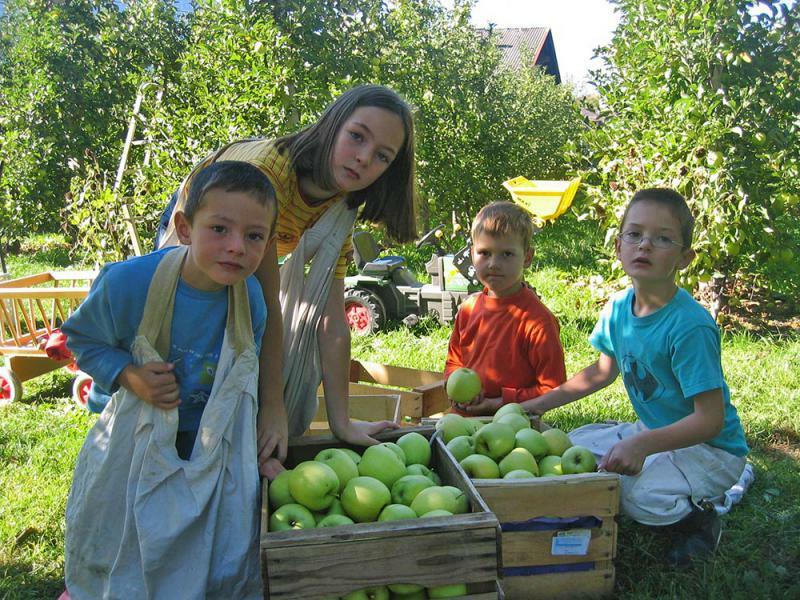 Enjoy the authentic taste of our farm produce… a variety of seasonal fruit and vegetables. 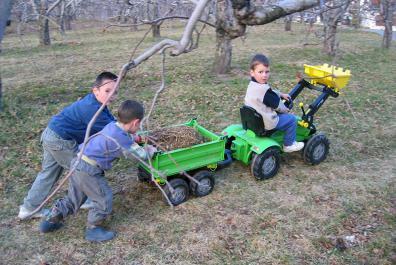 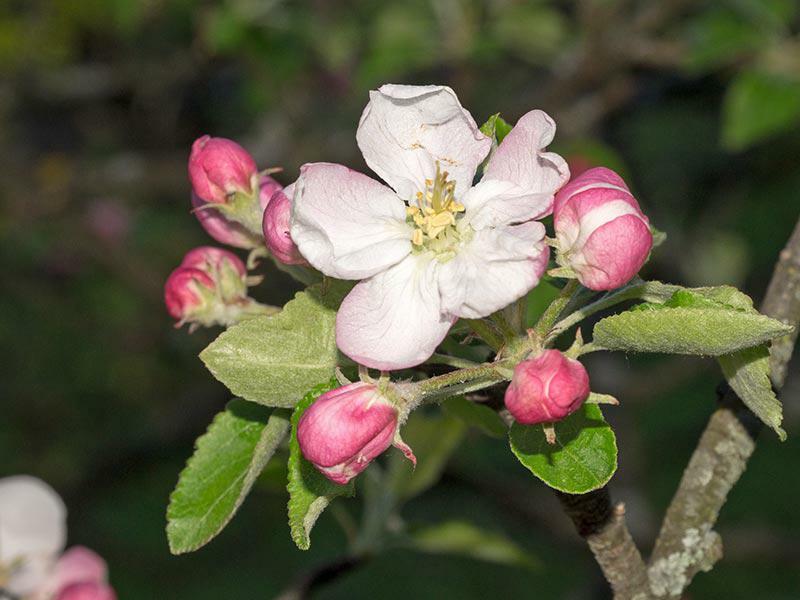 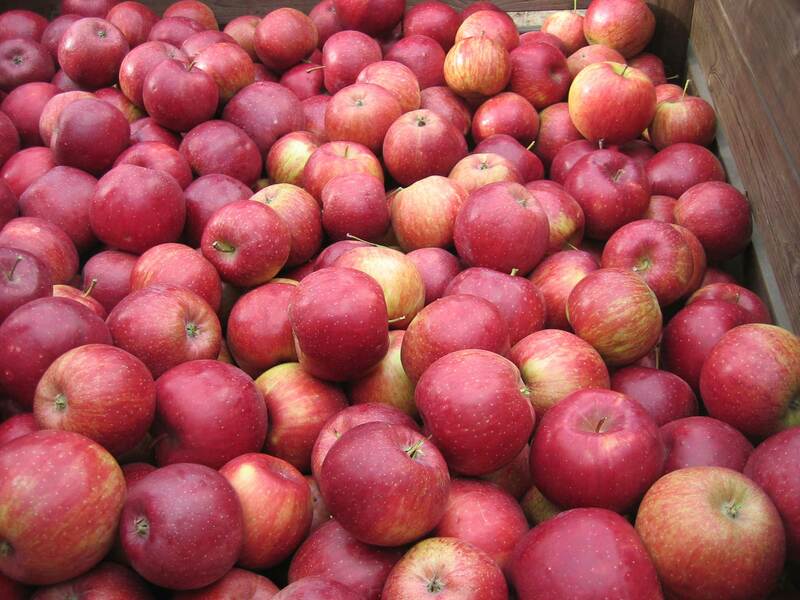 In autumn, both the apple and grape harvest are a special and exciting event for all of the farm members. 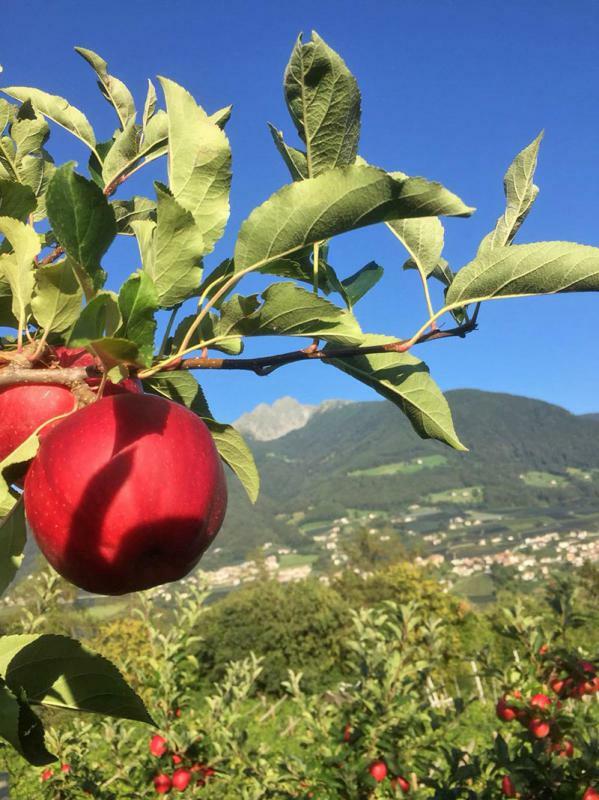 And of course, our guests are more than welcome to join us, to help and taste our freshly-picked fruit  whilst becoming one with the beautiful nature! 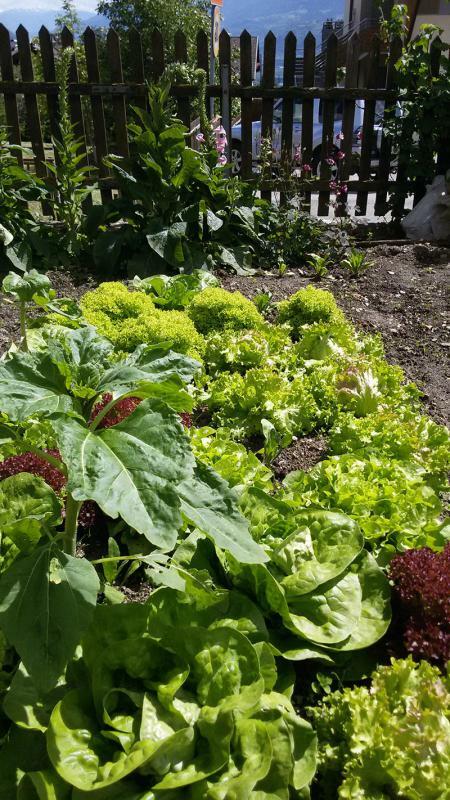 Our beautiful farm garden provides all kinds of fresh, healthy fruit, vegetables and herbs. 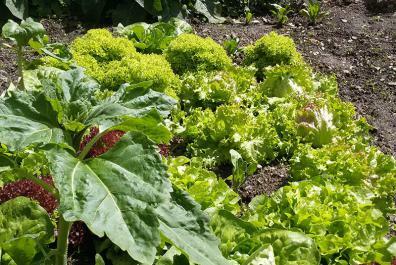 Depending on the season and circumstances, you’re welcome to use our garden. 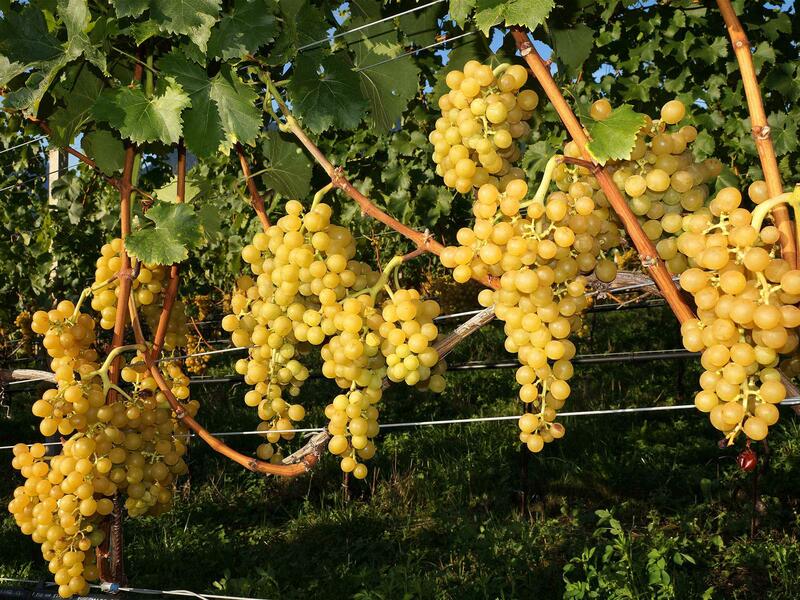 After the harvest the sweet grapes are turned into delicious Sauvignon – and then sold at the Merano winery. 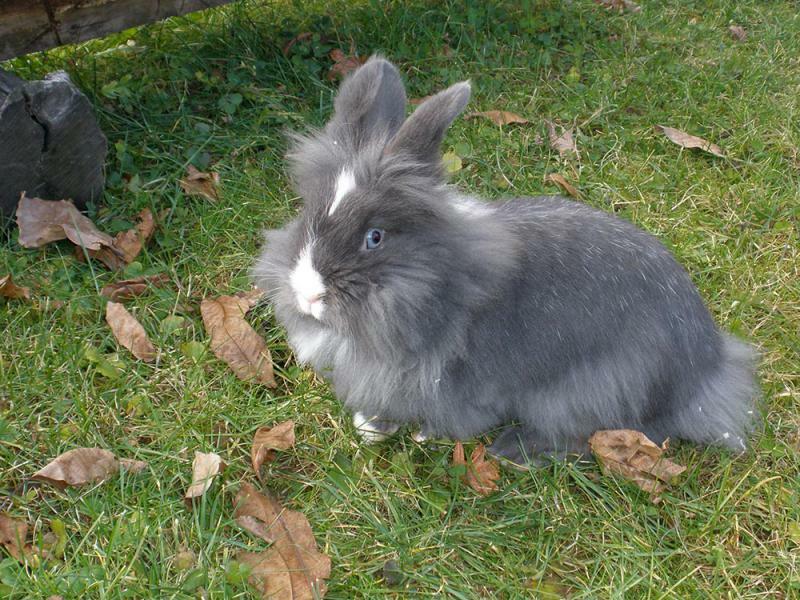 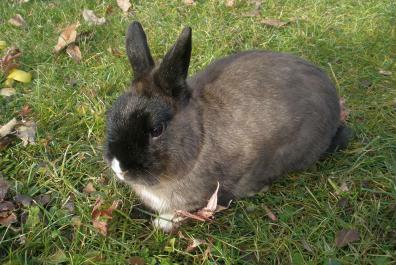 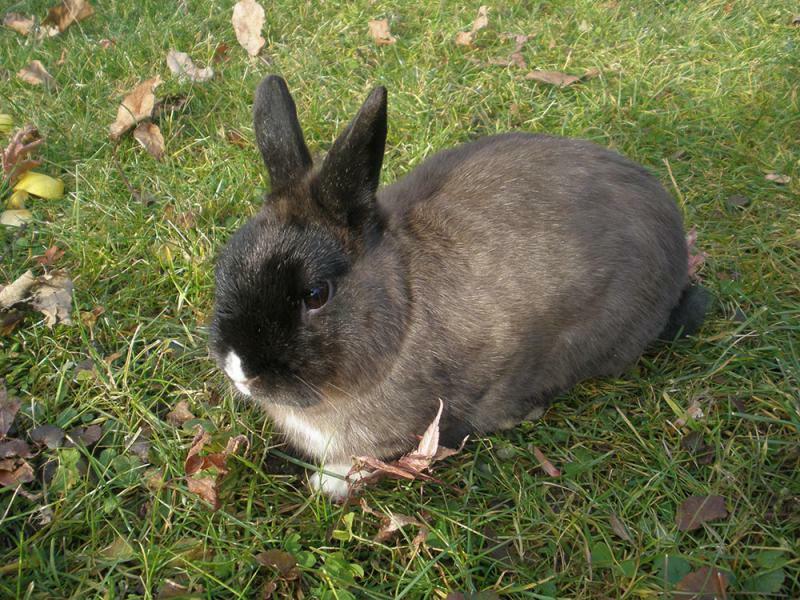 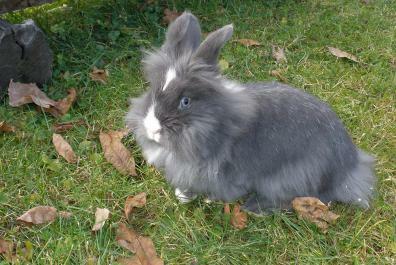 Our cute rabbits live on the farm too. 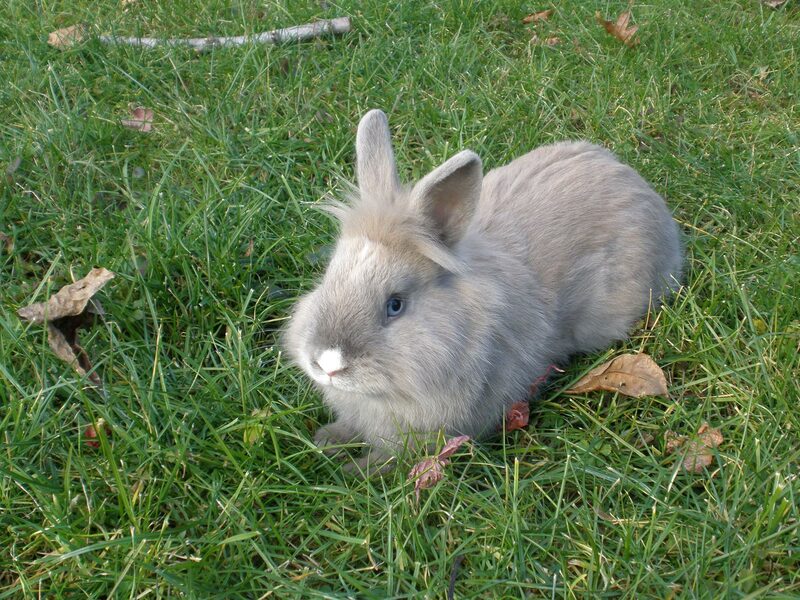 Your kids will love spending the day feeding, stroking and cuddling our lovely dwarf rabbits  a very special experience for a child! 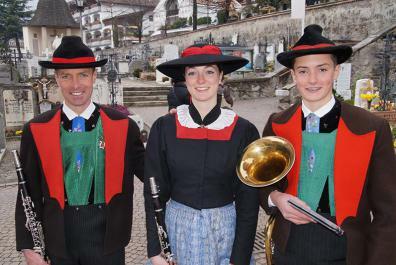 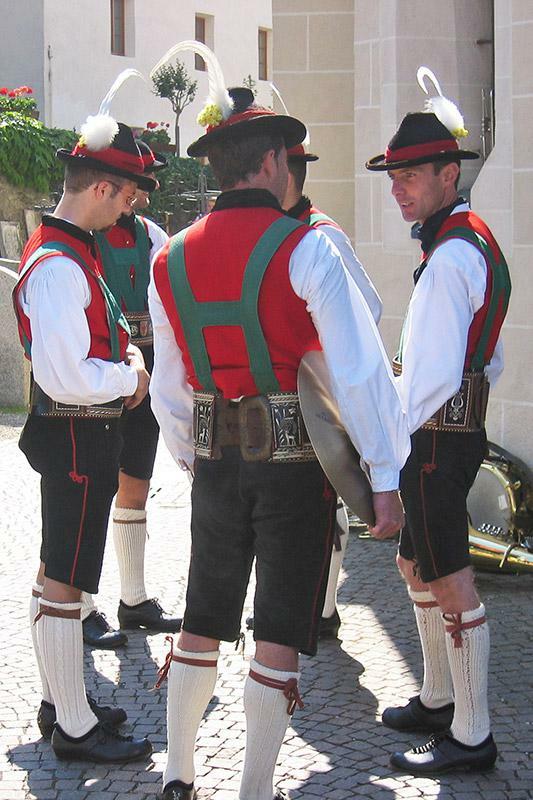 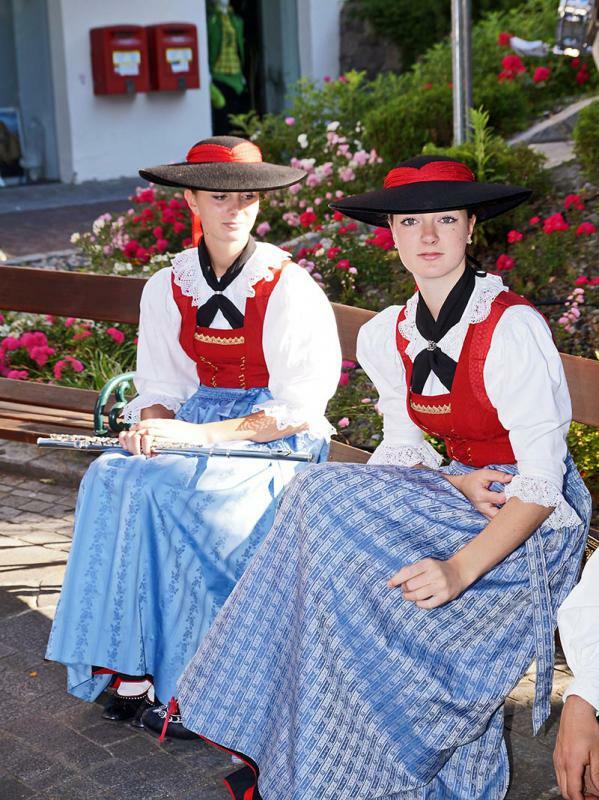 As a traditional South Tyrolean farm, traditions are very important to us. 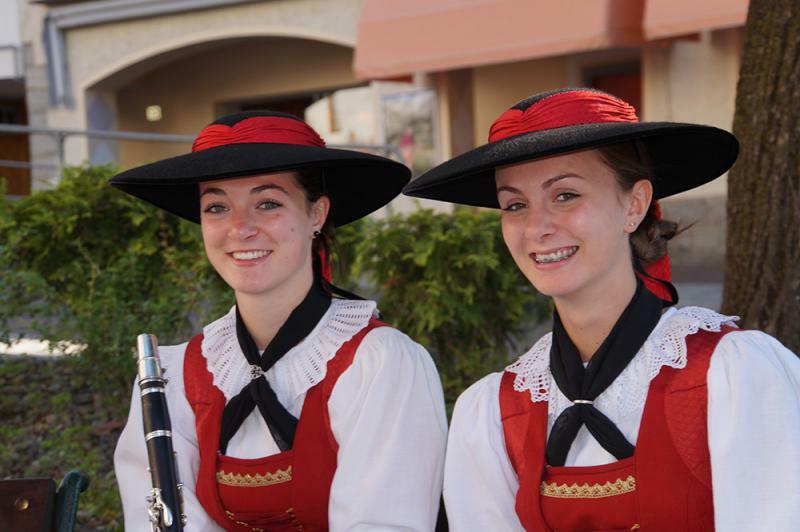 Here at the Rimmele Hof we value our traditions, costumes and culture! 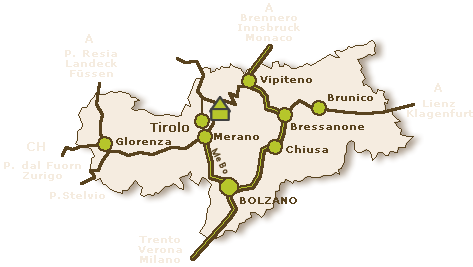 That’s why I, Reinhard, and three of my children play in the marching band of Tirolo. 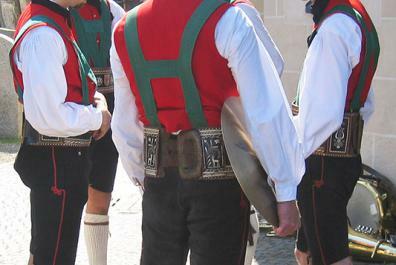 We proudly wear our traditional costumes for festive occasions.